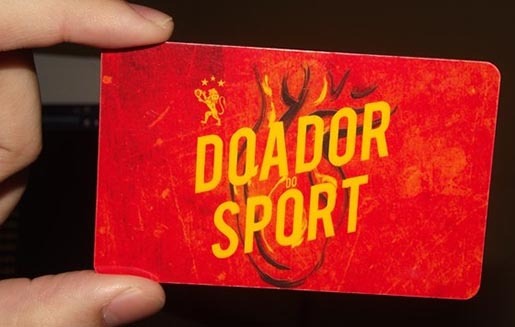 fan | the creative bazaar. 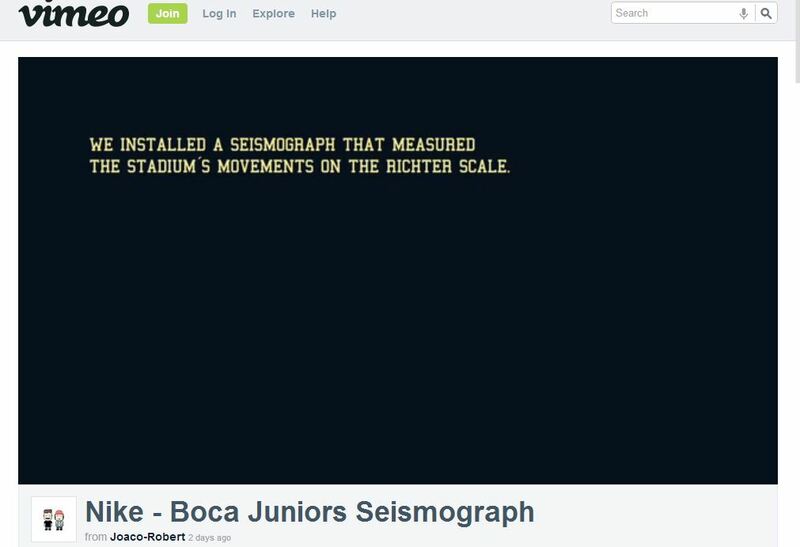 Boca Juniors Seismograph – Nike. Nike Argentina came up with an idea: they installed four seismographers at the San Juan Stadium, home of the 2012 Copa Argentina Final to measure Boca junior fans’ vibration.